John Capitman the director of the Central Valley Health Policy Institute says the court’s ruling could have an impact beyond those undocumented immigrants who have been receiving care under the program. County officials say that in the wake of the Affordable Care Act their health care budget is being slashed by the state. 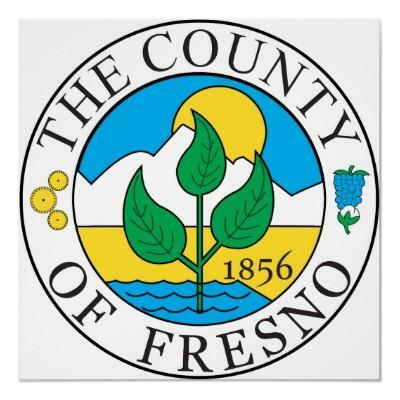 Fresno County’s chief administrative officer John Navarrette says the cut means they will no longer be able to provide those services to undocumented individuals. The judge’s order is stayed for 60 days and will most likely be appealed.